ATG is a fully owned subsidiary of The Yokohama Rubber Company (YRC), Japan. At ATG, we know that you aren’t just running your vehicles on our tires but also your businesses. We know how important ‘value’ is to you, and at ATG this ‘value’ is our competitive advantage. We deliver value by manufacturing quality products that come from innovation and advanced research & development. We are known for the ability to provide customers, both aftermarket and OEM, with Application-Specific, Purpose-Built tires. From fields to mines to factories to forests, We offer solutions for various necessities. We don’t just create, but we also customize and anticipate. By being as concerned about value as you are, we make ourselves the smarter choice. ATG has presence in over 120 countries across 6 continents with world-class R&D centres & 3 manufacturing facilities. This helps ATG to understands the unique needs of farmers, contractors and other end users in each region, which strengthens its focus of providing customize solutions for specific needs. This has helped ATG’s brands, Alliance, Galaxy & Primex, in becoming the preferred choice of customers across the globe. To be a global market leader in Agricultural, Forestry, Construction and Material Handling tire segments. Our purpose is to deliver Superior Value to the users of our products through lowest total cost of ownership. We will effectively achieve this through a focus on innovation, technology and cost efficient manufacturing and distribution practices. At the center of all activities is the customer. ATG ensures that the products and service commitments deliver to the customer Application-Specific, Purpose-Built tires for an unmatched experience. 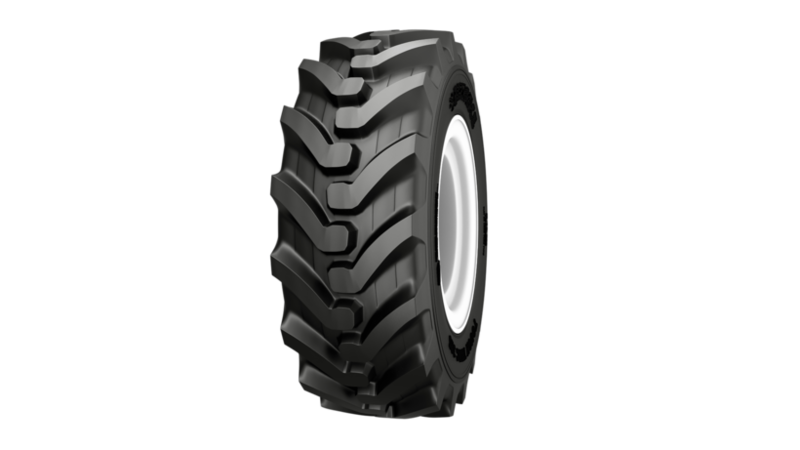 Alliance 380 Implement Flotation tire provides full soil protection and flotation tire characteristics in field….